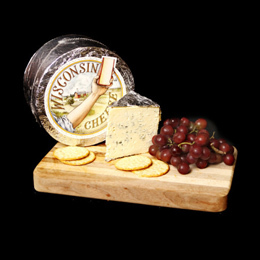 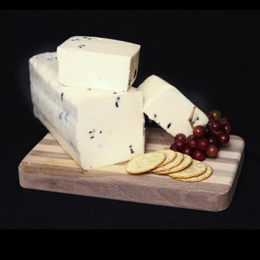 , a Swiss-lace cheese called Stettler Swiss and a Colby-Swiss marbled cheese. 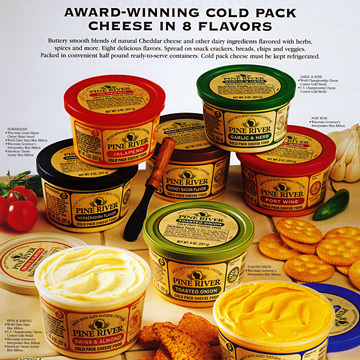 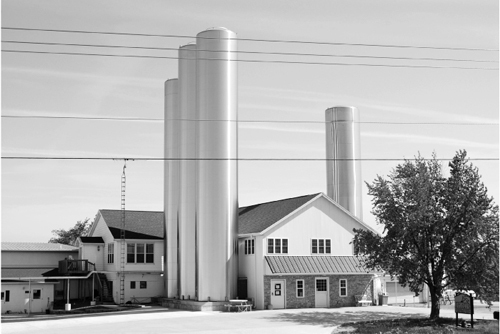 Making cheese for the ages since the 1940s! 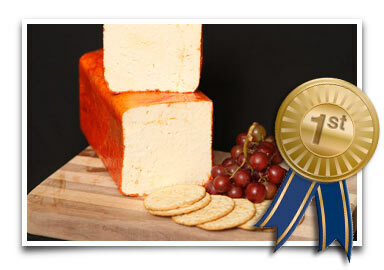 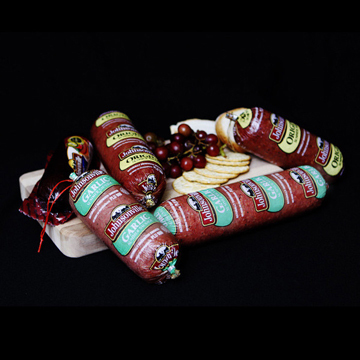 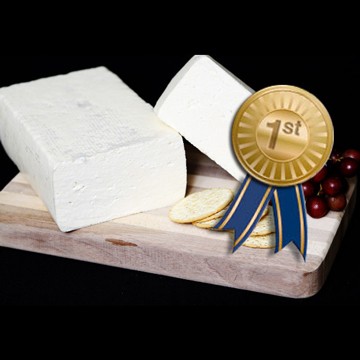 Decatur’s World Champion mild, savory muenster is a sandwich favorite or all by itself! 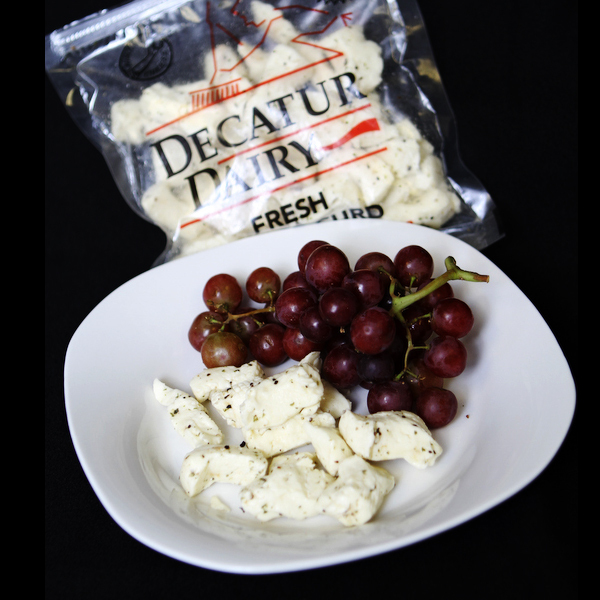 Decatur’s smooth and supple buttery European cheese. 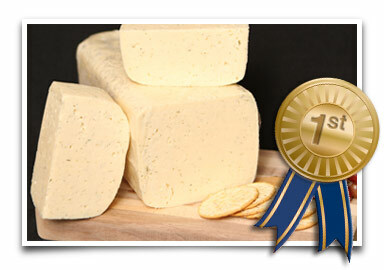 Steve went to Denmark to craft this cheese! 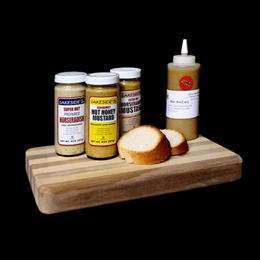 Decatur Dill havarti will add a gourmet touch to your table. 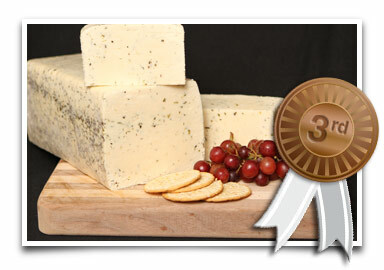 Decatur’s Herb havarti adds Italian flair to the traditional flavor havarti. 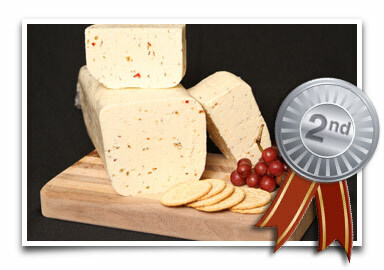 Decatur’s Pepper Havarti is perfect with any Mexican or Southwestern cuisine. 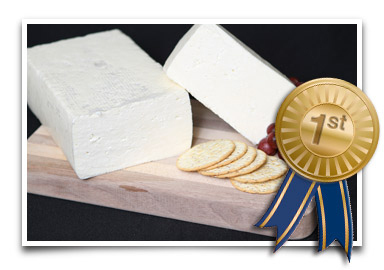 1st Place | Green County Fair 2009 Decatur’s Own style of Brick Cheese won best of class in 2008! 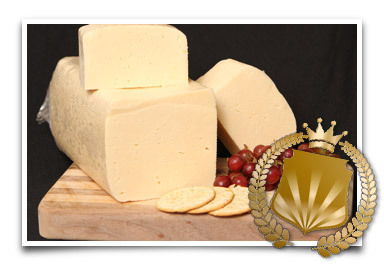 A mild, smooth, semi-soft cheese.